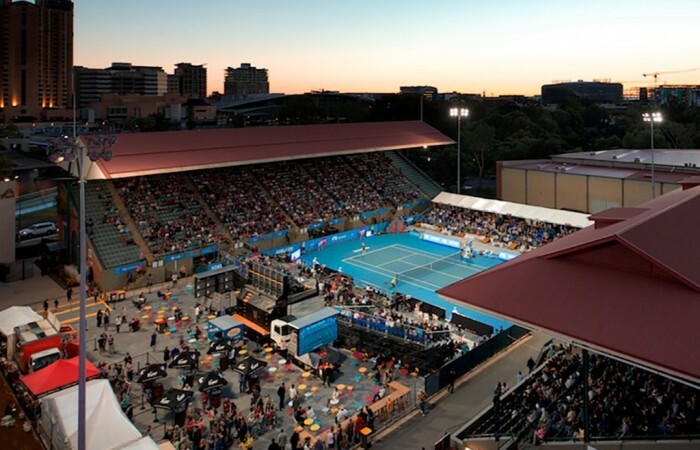 Tennis SA will develop the best possible venues and deliverers to support participation sustainability and growth. 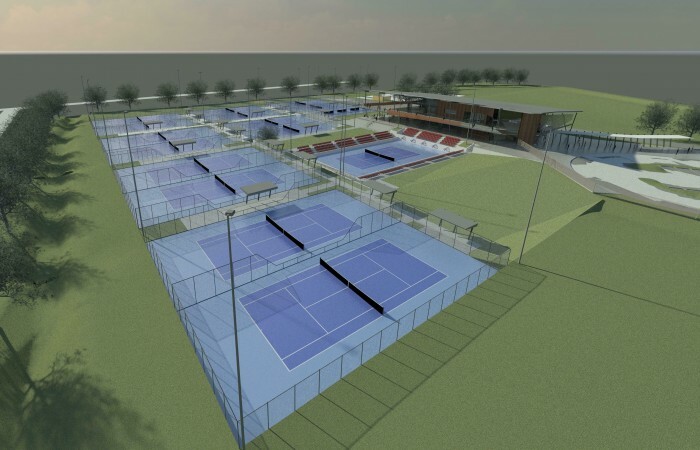 The Places to Play team is responsible for ensuring the SA community has access to a wide range of tennis venues and quality services. 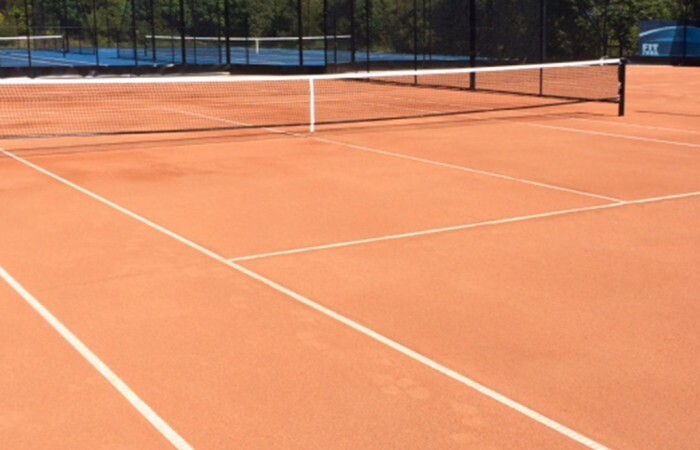 If your school has a surface such as an asphalted play area or a tennis court that is in need of repair or upgrade, we may be able to assist. 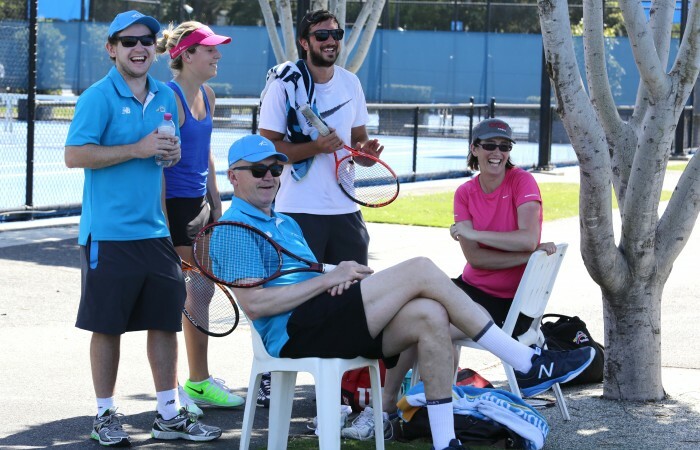 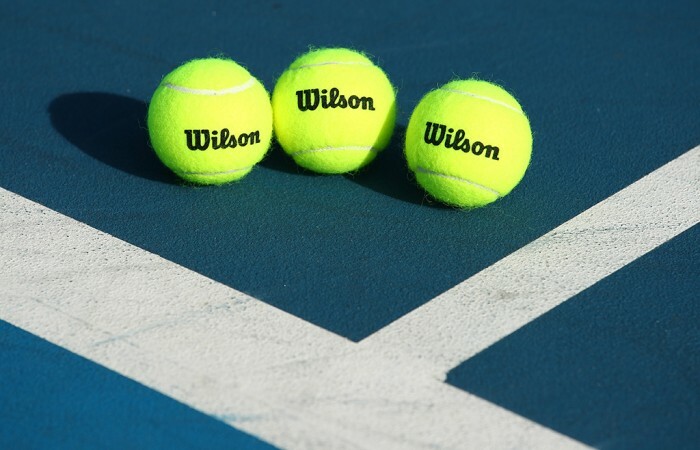 Tennis SA can provide guidance to help your Club find the best management practices and personnel. 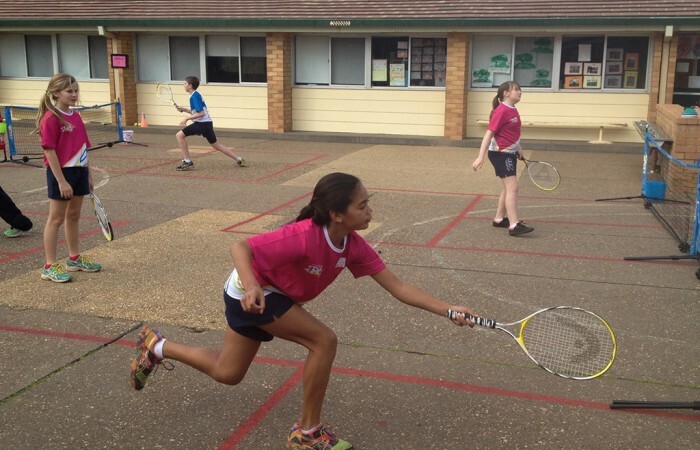 Tennis SA and Tennis Australia have a number of resources available to help improve your Club or Centre.